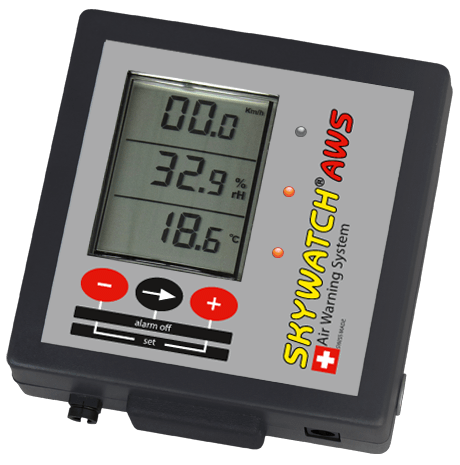 JDC Electronic has been developing hand-held anemometers for over 30 years under its worldwide brand known as Skywatch. Quality products made to last in all situations. High-tech, pocket-sized weather stations which you can take anywhere with you. Enter the vast world of big data and check nearby conditions at any time! Datalogger, professional station or even an alarm system: our different weather stations have been developed to match your every need, depending on how you want to use them. 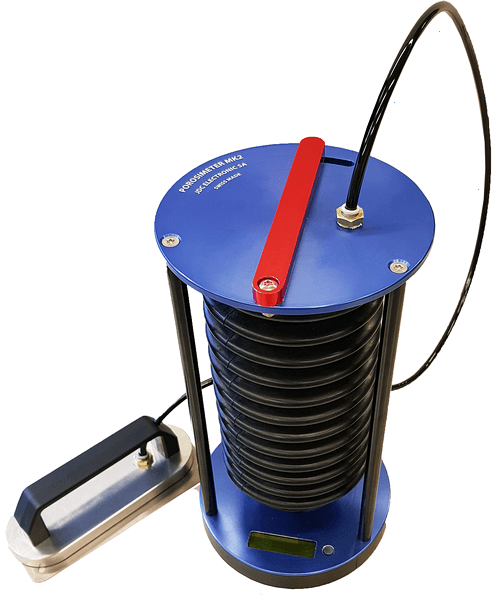 Flowatch and EasyFlow are specially designed to measure the flow of gases or liquids of any kind: sewage flow, river current, hydrological studies, ventilation channels etc. JDC Electronic’s porosimeter is the leader in the field and is used all over the world. It allows you to measure the porosity of fabrics for hang-gliding. at the heart of our work. “Neat little piece of equipment. Does everything the manufacturer says it will do. 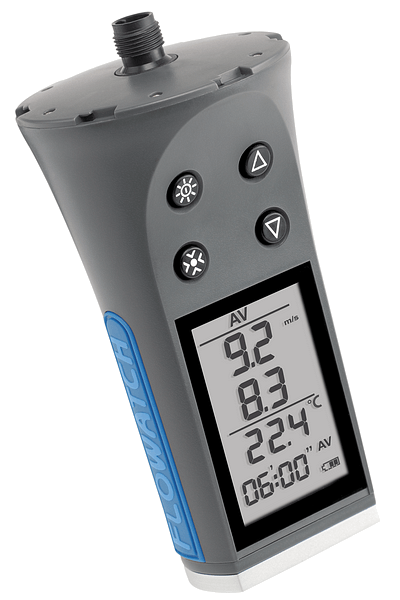 With 7 anemometers divided into 4 different ranges of products, you will find the model which is perfect for your needs. In addition to measuring wind speed, you can also determine its direction, record temperature, humidity, air pressure, or check your altitude. 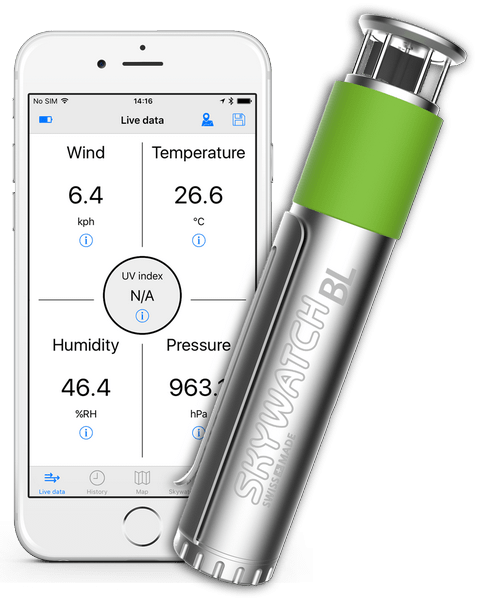 Transform your smartphone into a weather station simply and quickly with the Skywatch BL. Ideal for outdoor sports or professional activities. Do you need to protect people, animals, plants, building sites or materials from weather-related hazards? Our different models of weather stations allow you to measure, monitor and overall have several types of alarms. 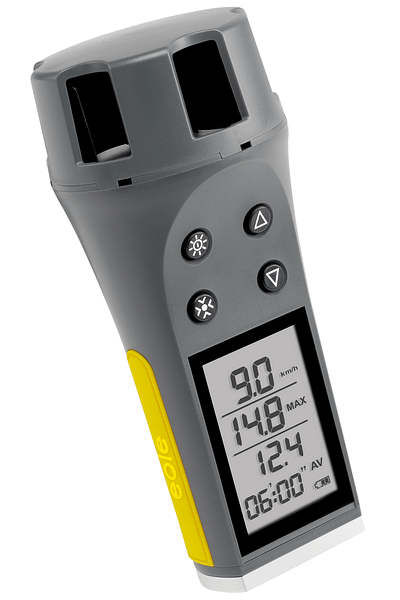 This porosimeter was developed and manufactured by JDC Electronic SA following a very strong demand from paragliding manufacturers, mainly for safety reasons. This instrument quickly became the leader in the field of porosity. It is now used and appreciated all over the world. Those instruments have been developed for use even in difficult conditions. Its various propellers and measuring method offer measurement solutions in almost all cases, whether it be for measuring the flow of gas or liquid.